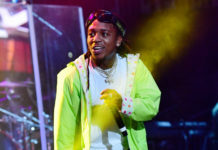 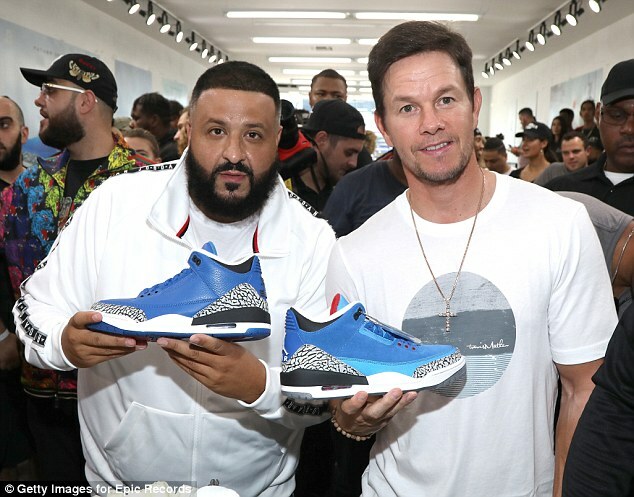 The actor, whom is a noted sneakerhead, showed support to the DJ Khaled by endorsing his new line. 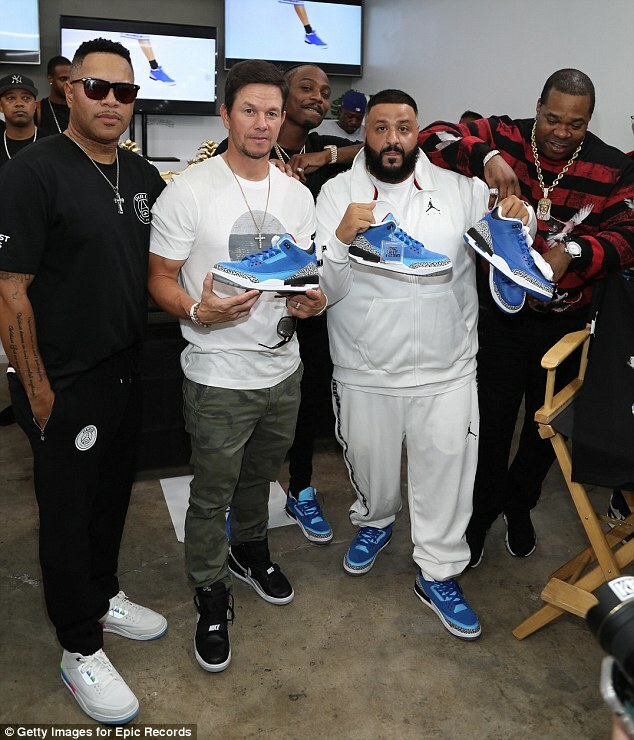 ‘Wow, the We the Best 3’s and the Father of Asahd 3’s, the suede and the leather, I think that’s satin right there,’ the Mile 22 star said. 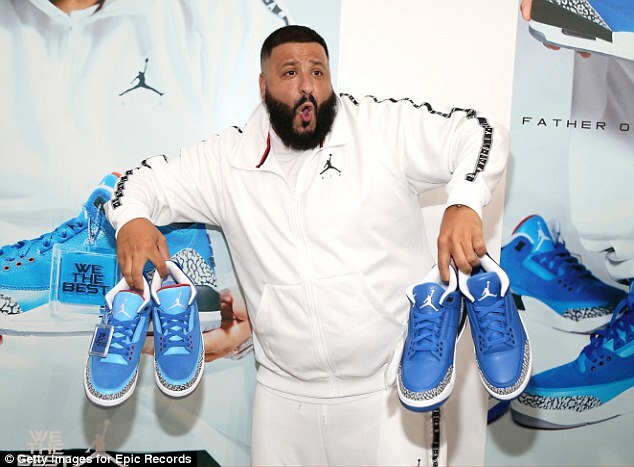 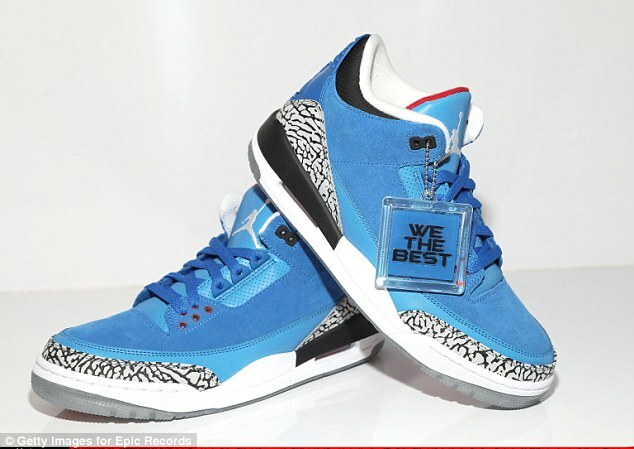 Fresh kicks: DJ Khaled’s Father of Asahd 3’s and Another One 3’s will be exclusively available on the rapper’s We the Best website.